We are offering durable and well-structured Portable Home Container. 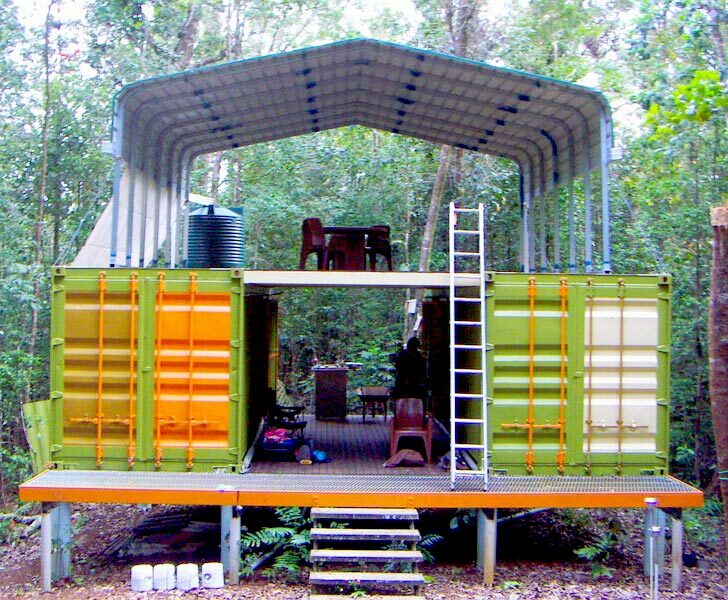 Easy to move, our Portable Home Container can be shifted from one place to another with ease. We can design our Portable Home Container as per the specifications provided by buyers. Moreover, our Portable Home Container is reasonable priced and can be obtained in various specifications. We also provide Portable Home Container in different widths and heights.